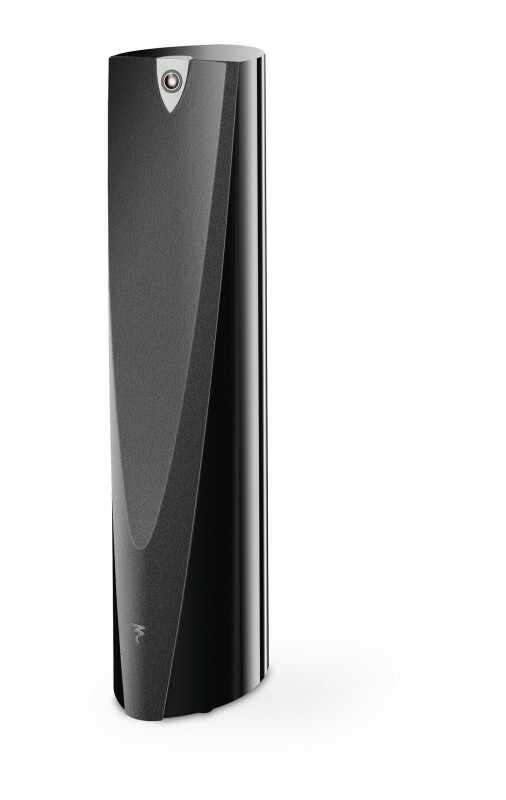 The Profile 900 line is the expression of an idea: create an acoustic loudspeaker whose function is immediately apparent. To pursue the superfluous, remove all unnecessary visual elements that render the object aggressive or intruding, lean towards a formal simplicity for each detail, each curve seems organic rather than drawn… this is the only possible way to create in the end a loudspeaker that easily integrates just as surely as it carries a strong personality. But this only becomes possible when technology and aesthetics have become one, then they have consumed and absorbed their own restrictions. Profile 900 is above all a high performance loudspeaker line, which cannot allow even the smallest concession to aesthetics. It is this challenge, the result of two years of hard work in collaboration with a design agency which motivated Profile to evolve towards new technological solutions never seen in this segment. Invent a new manufacturing process and adopt a resolute attitude to achieve the impossible, these are the keys to the Profile 900 project. Breaking the limits is the only possible way to innovation. 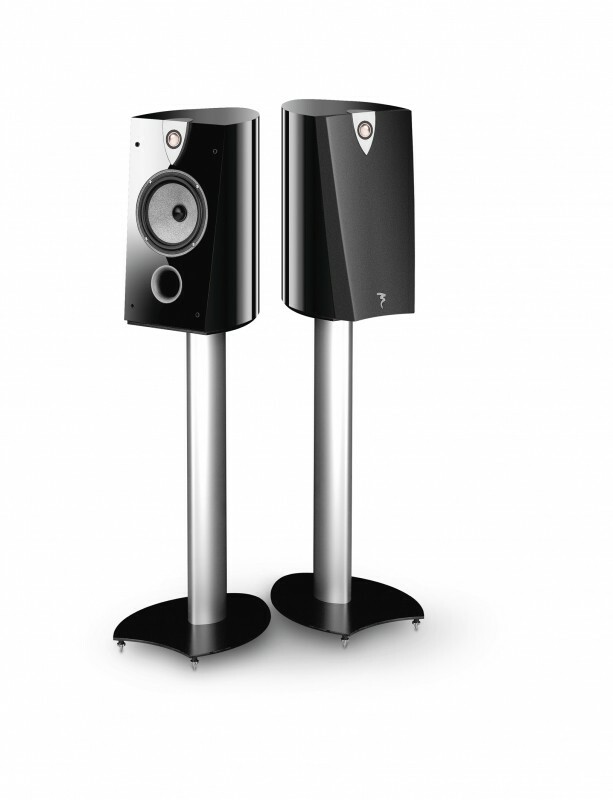 This absolutely elegant two-and-a-half-way floorstanding speakers concentrates all the know-how of Focal. But its refined curves and the strength of its design does not only serve its aesthetic, but the exceptional rigidity of the cabinet and the absence of parallel inner walls are immediately apparent assets. 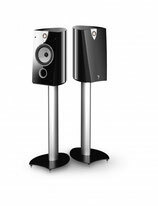 Type: 2 1/2-way bass-reflex floor standing speaker. The Profile spirit shines in the appearance of the bookshelf speaker 908: advanced technologies, innovation at all levels, but also beauty in the curves and compact size. Musical and aesthetic, the Profile 908 expresses a great "joie de vivre". Type: 2-way bass-reflex bookshelf speaker. 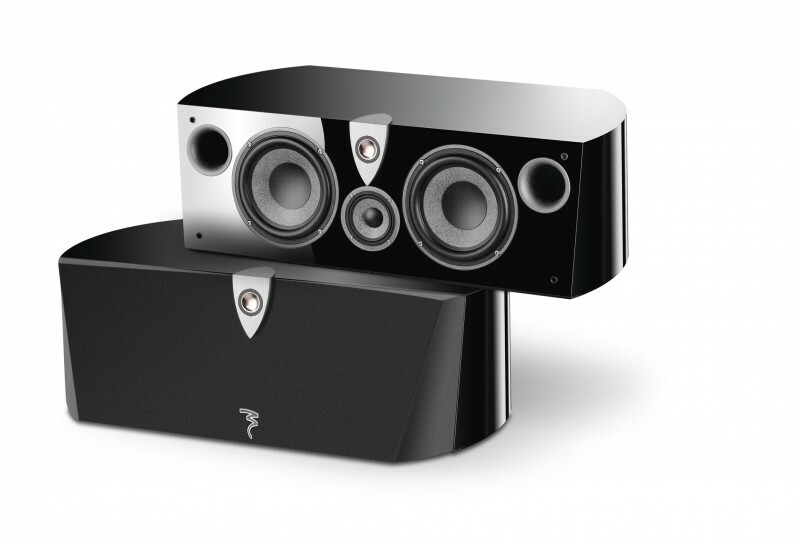 The center speaker CC 908 is constructed according to the same model as the Electra CC 1000 Be: same woofers and midrange but with the aluminium-magnesium tweeter. 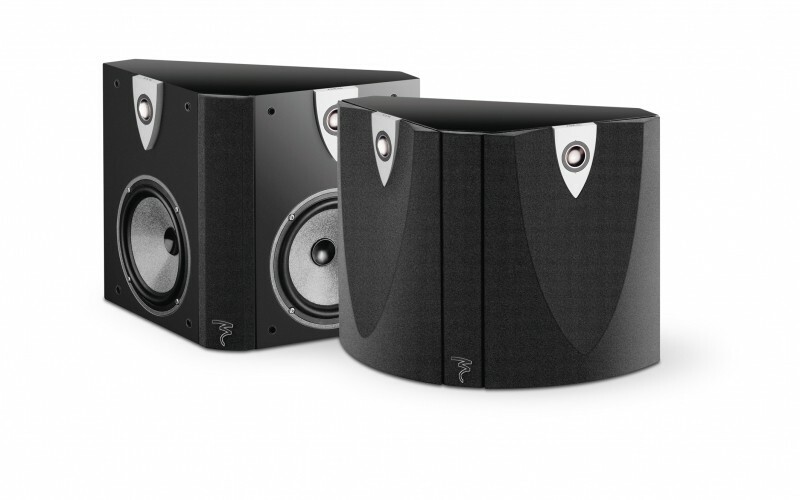 It functions in total harmony with the other speakers in the range, in regards to the sonic signature as well as the directivity characteristics. Type: 3-way bass-reflex shielded center speaker. Very compact, this bipolar surround loudspeaker was designed with the same obsessive attention to coherence as the other Profile loudspeakers. 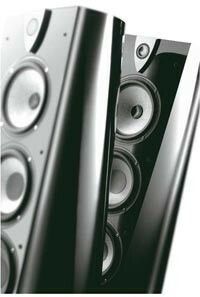 The dispersion, very large and homogeneous, gives the speaker the rare capability to fill the listening room. 3D surround effects are guarantied. Type: 2-way sealed bipolar effect speaker. This active, remotely controlled Profile subwoofer starts with the same motor as the Electra subwoofer SW 1000 Be: 24 bit DSP processor, 13" (33cm) "W" woofer, and BASH® amplifier. The power of its impact is reference-quality, even at unbelievable pressure levels. Type: Active bass-reflex subwoofer. 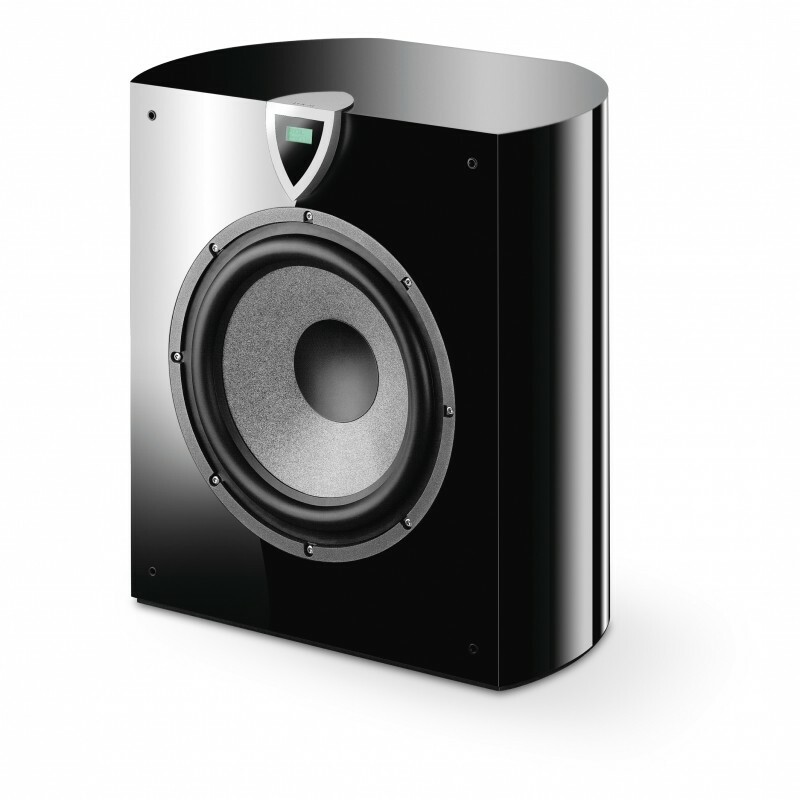 Compact version of the Profile subwoofer SW 908, the Profile SW 904 adopts the same structure and DSP processing, but with an 11" (27cm) woofer. It represents an excellent choice where the positively seismic pressure levels of the SW 908 may not be required. 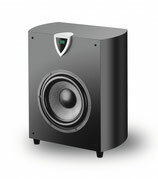 Type: Active bass-reflex subwoofer.